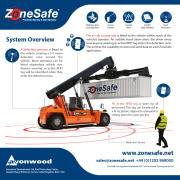 About ZoneSafe - Products, News and Contacts. 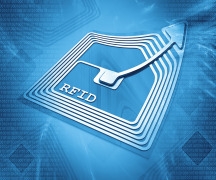 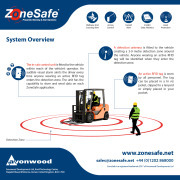 Asset Protection and Hazard Alert. 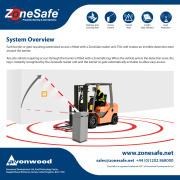 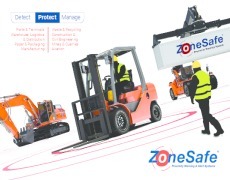 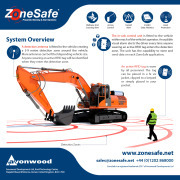 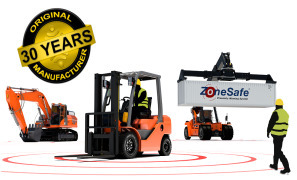 ZoneSafe systems offer an audible visual warning to vehicle operators when there is a risk of collision with fixed assets, or encroachment into a ‘no go’ or hazardous area.